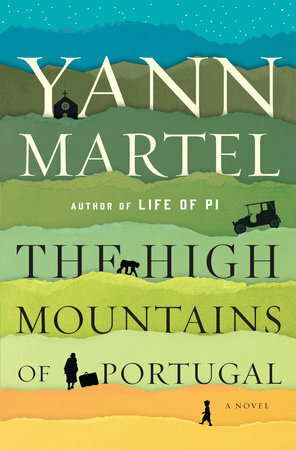 Twelve-year-old Iris has been sent to Spain on a mission: to make sure her elderly and unusual aunt, Ursula, leaves her fortune – and her sprawling estate – to Iris's scheming parents. But from the moment Iris arrives at Bosque de Nubes, she realises something isn't quite right. There is an odd feeling around the house, where time moves slowly and Iris's eyes play tricks on her. While outside, in the wild and untamed forest, a mysterious animal moves through the shadows. Just what is Aunt Ursula hiding? 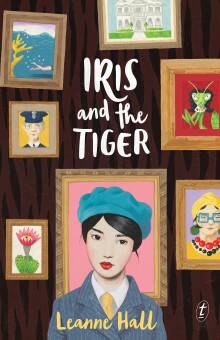 But when Iris discovers a painting named Iris and the Tiger, she sets out to uncover the animal's real identity – putting her life in terrible danger. The dazzling stories in this collection find those moments when people confront the strangeness and mystery of their lives. The revelations of intimidating old friends on holiday. An accident on a dark country road. A marine biologist in conversation with the ghost of Charles Darwin. The sudden arrival of American parachutists in a Queensland country town. A lottery win. A farmer troubled by miracles in the middle of a drought . . . 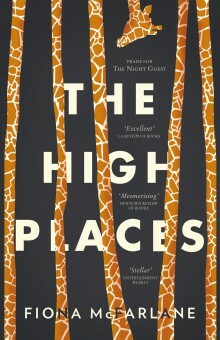 The people in The High Places are jolted into seeing themselves from a fresh and often disconcerting perspective. Ranging around the world from a remote Pacific island to outback Australia to the tourist haunts of Greece, these stories are written with extraordinary invention, great emotional insight and wry humour. Each one of them is as rich and rewarding as literature can be. 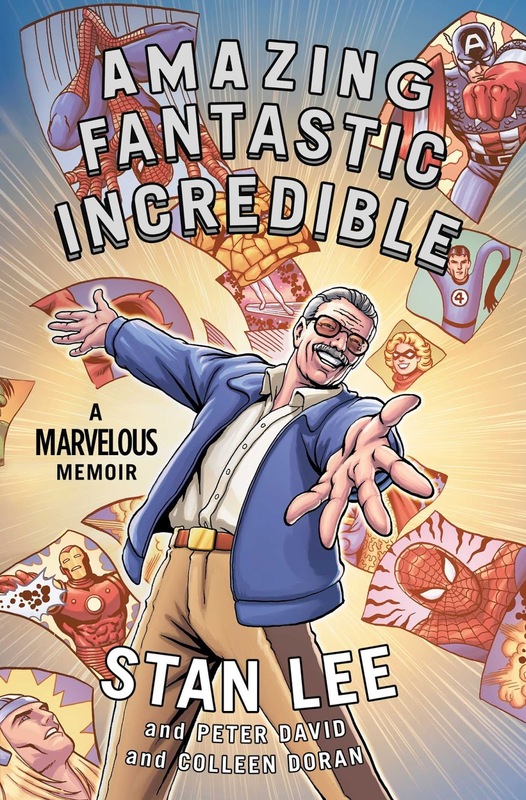 In this gorgeously illustrated, full-color graphic memoir, Stan Lee--comic book legend and cocreator of Spider-Man, the X-Men, the Avengers, the Incredible Hulk, and a legion of other Marvel superheroes--shares his iconic legacy and the story of how modern comics came to be. Stan Lee is a man who needs no introduction. The most legendary name in the history of comic books, he has been the leading creative force behind Marvel Comics, and has brought to life--and into the mainstream--some of the world's best-known heroes and most infamous villains throughout his career. His stories--filled with superheroes struggling with personal hang-ups and bad guys who possessed previously unseen psychological complexity--added wit and subtlety to a field previously locked into flat portrayals of good vs. evil. Lee put the human in superhuman and in doing so, created a new mythology for the twentieth century. In this beautifully illustrated graphic memoir--illustrated by celebrated artist Colleen Doran--Lee tells the story of his life with the same inimitable wit, energy, and offbeat spirit that he brought to the world of comics. Moving from his impoverished childhood in Manhattan to his early days writing comics, through his military training films during World War II and the rise of the Marvel empire in the 1960s to the current resurgence in movies, Amazing Fantastic Incredible documents the life of a man and the legacy of an industry and career. 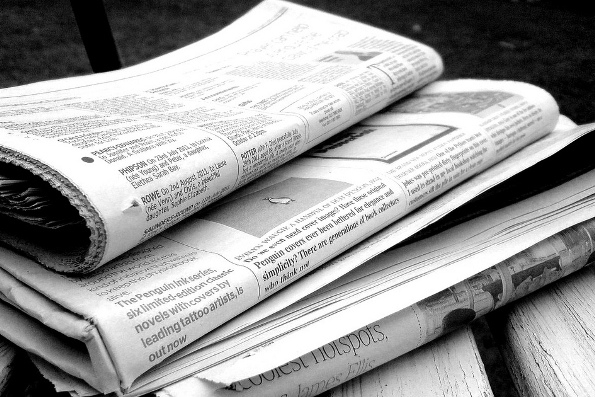 As powerful today as it ever was, the Calabrian Mafia's involvement in organised crime in Australia is long and deep. Key Mafia families are linked to international crime syndicates around the world, shifting massive stashes of drugs and money through increasingly complex networks. 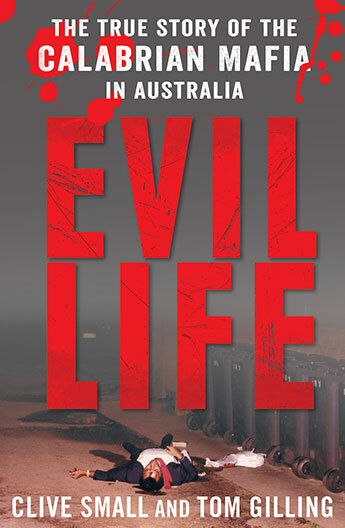 With powerful and uncomporomising clarity, Evil Life shows that Australia is a major part of the global drug network. It also demonstrates how cultural ties built on decades of Italian migration have been used to create modern and highly sophisticated crime syndicates. The dark side of the Italian diaspora is revealed in all its unexpected detail. Long before Robin Davidson wrote Tracks, the extraordinary Ernestine Hill was dubbed 'The Wild Woman of the Outback' for her intrepid travels through the remotest reaches of Australia...After the birth of her illegitimate son, Ernestine Hill abandoned her comfortable urban life as a journalist for a nomadic one, writing about this country's vast interior and introducing the outback to the popular imagination of Australians...Throughout the 1930s Ernestine's hugely popular outback stories appeared in newspapers around the country and in journals like Walkabout. 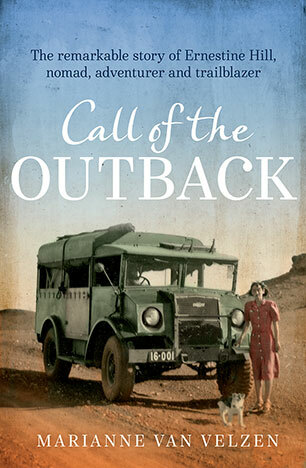 She still remains famous for her bestselling books The Great Australian Loneliness, The Territory, Flying Doctor Calling and My Love Must Wait...Call of the Outback provides a vivid portrait of Ernestine, from the early brilliance she showed as a child in Brisbane to her later life. In particular it evokes Ernestine's larger-than-life personality, the extraordinary characters she met and the exotic landscapes she explored.